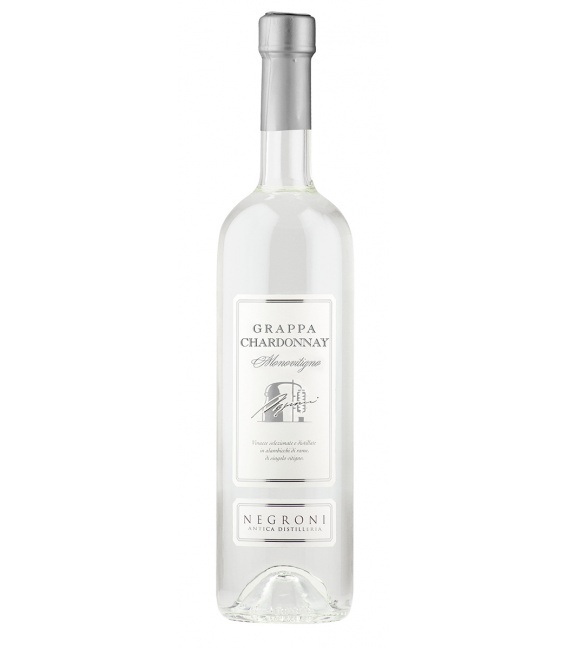 The lines of the Single-variety Grappa Distilleries, Negroni, sees the use of specific varieties of grape: Chardonnay, Primitivo, Moscato, Cabernet, Prosecco, from which it extracts of the spirits that faithfully reproduce the characteristics typical of the variety, having different degrees of structure and softness, designed to satisfy the various needs of the customer. 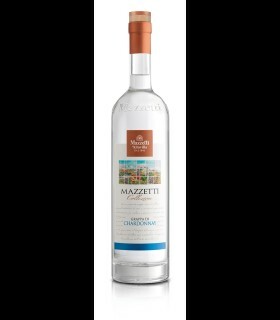 The Sommelier Brandy Negroni is obtained from the pomace of Chardonnay grapes coming from the Colli Asolani. 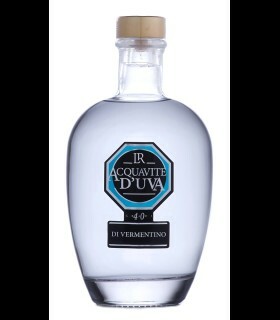 Color trasparente and crystal-clear, smooth taste and elegant aroma that recalls the fragrance of artemisia, good persistence. 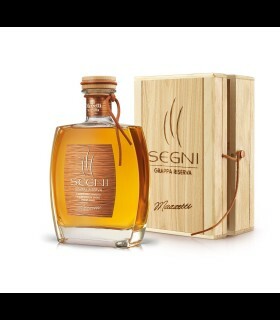 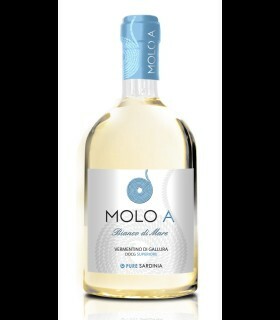 Great at the end of a meal or as an accompaniment with a cigar from the base, sweet and aromatic. Serve at a temperature of 11 -12°C in the chalice Tulip small.